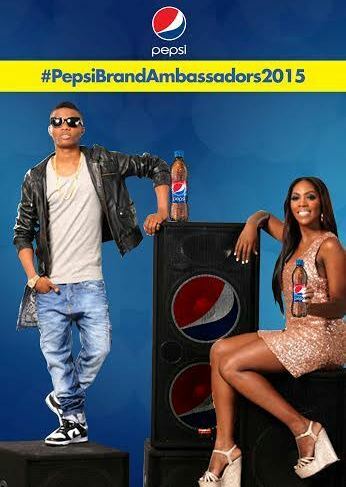 as Pepsi Brand Ambassadors. The global brand continues to re-ignite the passion of the fans by leading the trend on signing the top Naija stars and promises all music lovers refreshing fun and excitement with the renewed collaboration. Do you drink Pepsi or Coca-Cola? PARTICIPATE IN THE POLL and you could receive a prepaid VISA gift card! Amazon Prime Music Arrives in the U.K.